• 2 piece Scoop and Knife. 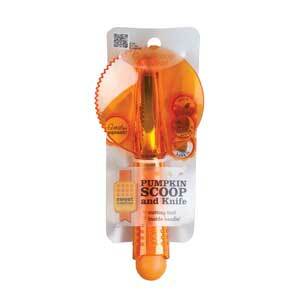 • Cutting tool is nested inside scoop. • 18 per counter display.